We repair all high end audio systems ranging from table radios to mini hifis to AV amplifiers to multi room audio to pro DJ equipment. We are the “sole” UK authorised service centre for Tivoli audio, Opus, Canton, Soundcast and Creek and an authorised service centre for many more. Please call for more information. 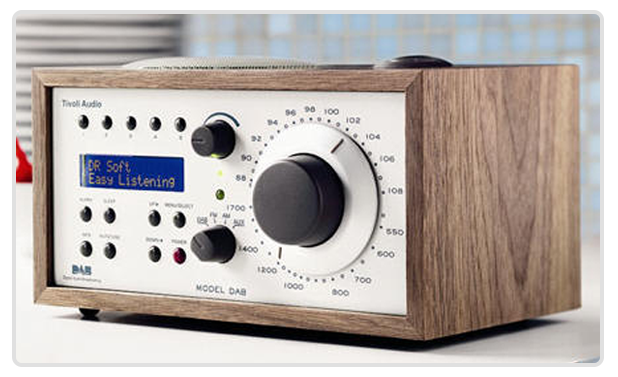 We offer repair services for DAB Radio’s. We’re the sole UK service centre for Tivoli Audio and as such can repair their complete range of products, whether in or out of guarantee. We offer a fixed price repair service. Typical example, Model DAB for £65 including parts and labour. We also sell Tivoli accessories i.e. remote controls and power packs via our eBay store. We offer repair services for all leading brands of Amplifier and CD player. 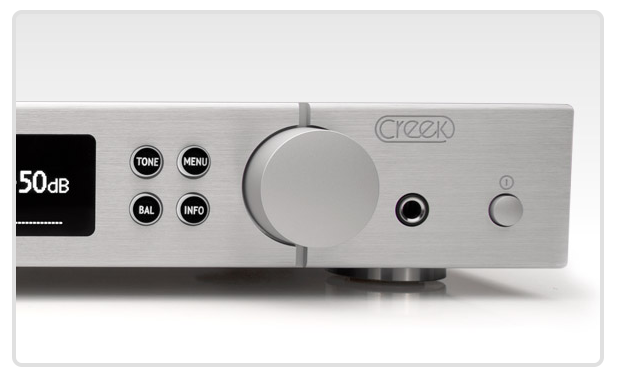 We’re the sole UK service centre for Creek Audio and as such can repair their complete range of products. We offer a fixed price repair service. Typical example, Amplifier for £75 + parts. 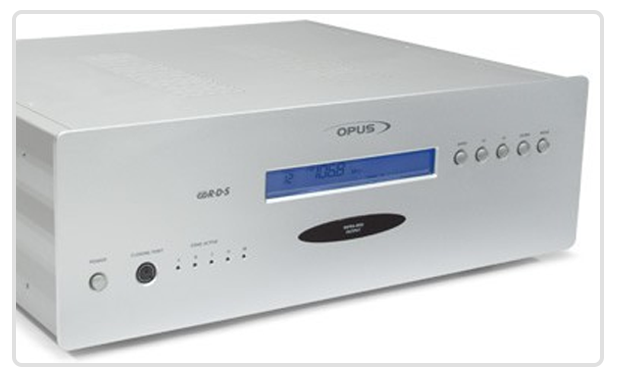 We offer a repair service for the Opus range of products. This covers the MCU and DZM range. Typical example, MCU-500, any repair, £125 or DZM £100 both including parts, labour and return shipping.